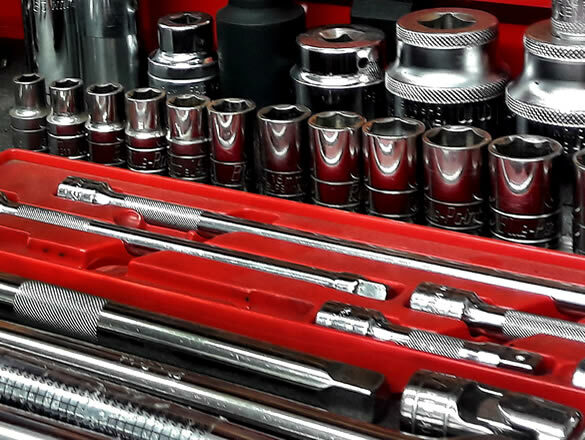 Our team of highly trained technicians have a wealth of experience within the trade. 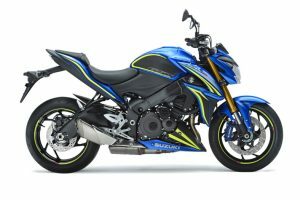 Including Ducati, KTM, Triumph, Suzuki, Kawasaki, Honda and Yamaha. 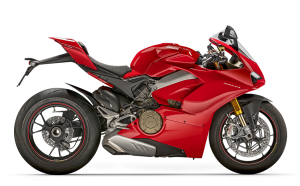 Considered one of the best servicing and repair teams in the business, with online backup and access to the latest technology you can be assured that they will give care and attention to your motorcycle. Servicing all types of motorcycles. 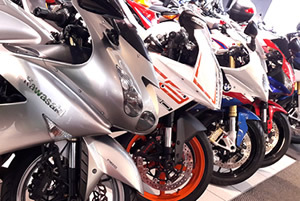 Specialists in Ducati, KTM, Suzuki, Kawasaki, Yamaha, Honda and Triumph. Competative costs for specific services can be quoted upon request. 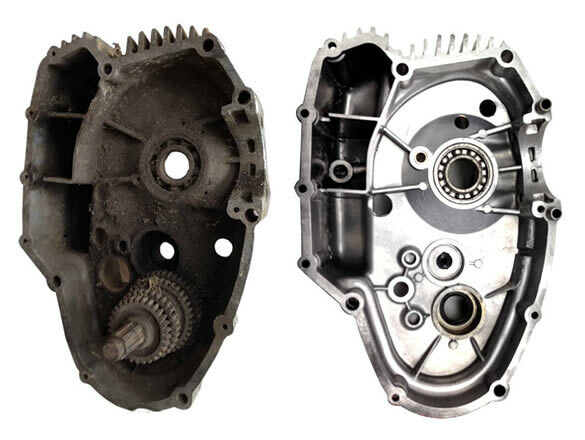 M&S Motorcycles technicians can asses the damage and provide you with the peace of mind that your machine will be repaired to the highest standard. 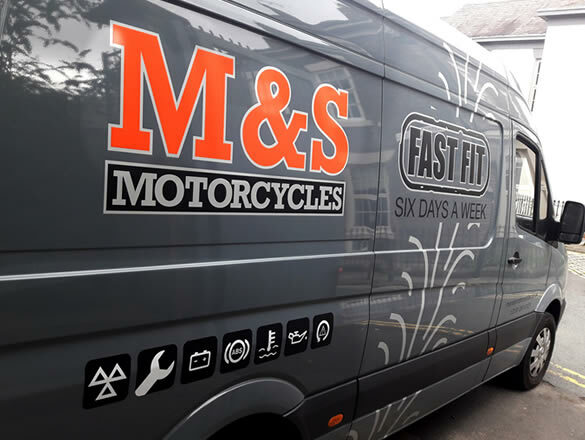 M&S Motorcycles now offer a collection and delivery for all service, repair and fast fit appointments.